Our quality services and freshly made afternoon tea or fork buffet will help you in times when your heart is not at entertaining. 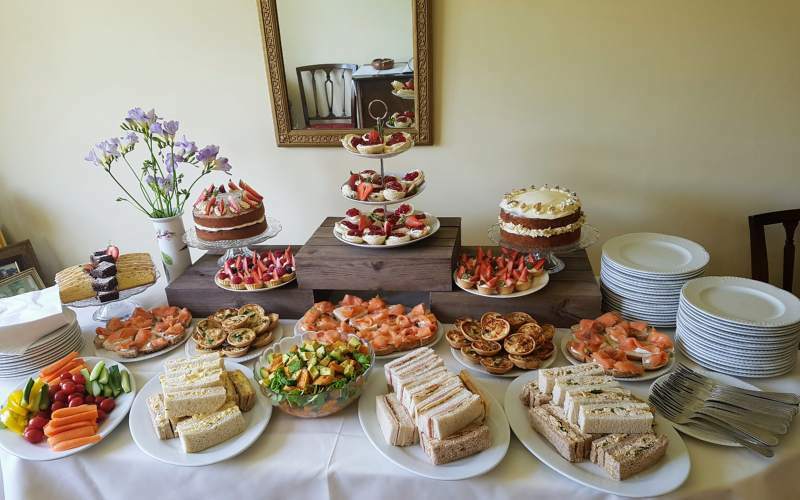 If you require a freshly made funeral afternoon tea delivered at your venue or house or would prefer us to offer our funeral catering services and also provide refreshments, polite and professional staff, crockery cutlery and glassware full; we can help you and your family. "Thank you for everything, it was great. I will recommend you & remember you for future events. Kind regards", Louise, Wake in a private home in Worthing. 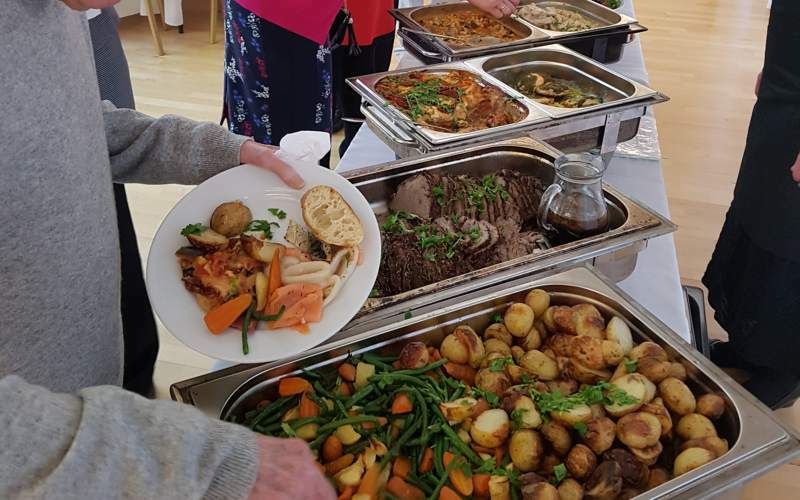 We will take the stress out of your funeral catering and allow you to host your guests and family. 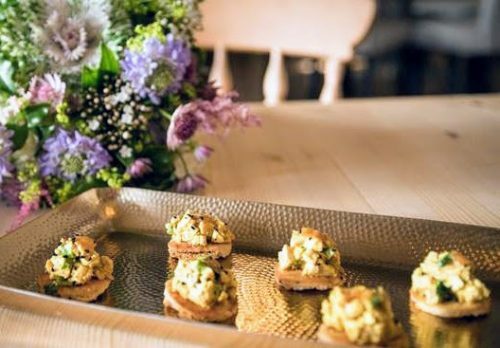 We can arrive as early as necessary to allow you to attend to your commitments and will make sure that your buffet and refreshments are ready for your return. "Rafika and her staff provided excellent food and an impeccable service at my mother's funeral wake. 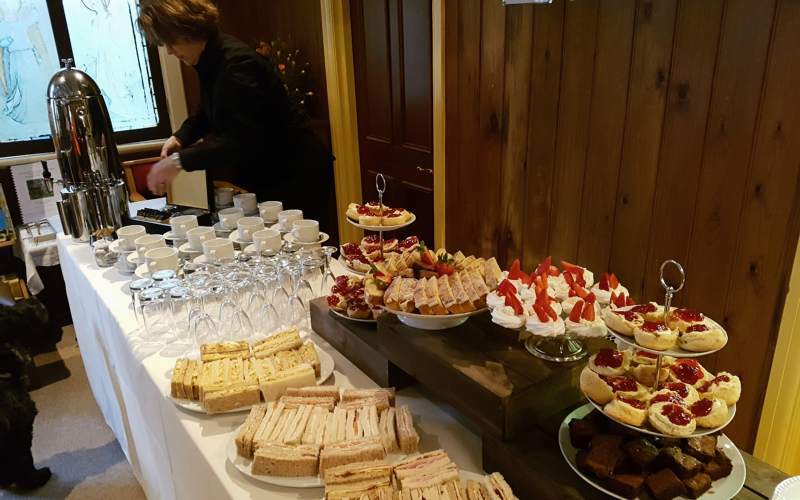 We were absolutely delighted with the afternoon tea buffet and although it was a stressful occasion we were able to relax and spend time with our guests, many of whom made very complimentary comments about the delicious food, lovely presentation and professional service. Nothing was too much trouble from the initial point of contact to the clearing up at the end of the day, Rafika and her staff were consistently attentive, polite and efficient. I would have no hesitation in recommending Buzz Events & Catering."